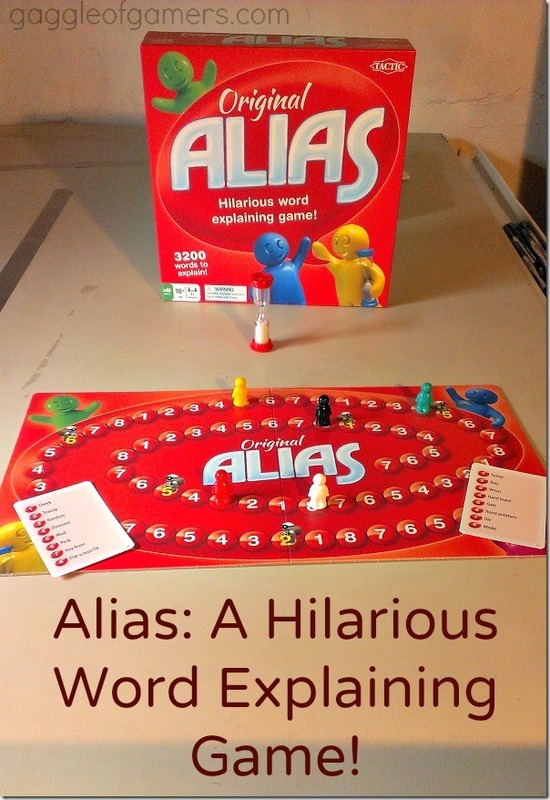 Alias is a game of describing words to your partner or teammates. The goal is to get them to guess the word just by your description. You can’t say any part of the word but you CAN use synonyms, opposites, or anything else you can think of. It’s similar to taboo but there isn’t a long list of words you can’t say. 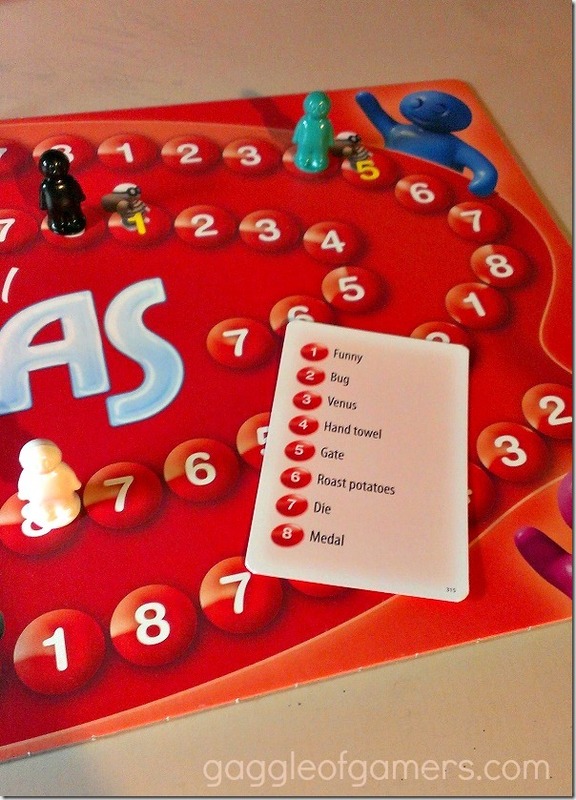 I received a copy of Alias from Tomoson to review. The rules are pretty simple, when it’s your turn, whatever number you are standing on, on the board is what number on the card you must explain. Do as many cards as you can before the timer runs out. Go forward as many spaces as your team won and backwards for any wrong answers or passes. There are 3200 words to explain so you won’t be repeating words for a while! Since you go backwards for each mistake, you’re not going to want to just randomly shout out every answer you think of. Take your time a bit to hear more of the explanation so you are hopefully right. The cards are a mixture of hard words and easy words. See those little spots with burglars? When you pass one of those spots, it’s fair game for every team to try to steal and you don’t use the timer. Teams can also steal from other teams during the regular part of the game at the end of a turn. 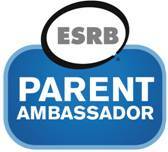 If you like the game and want to play it on the go, there is an app for that! 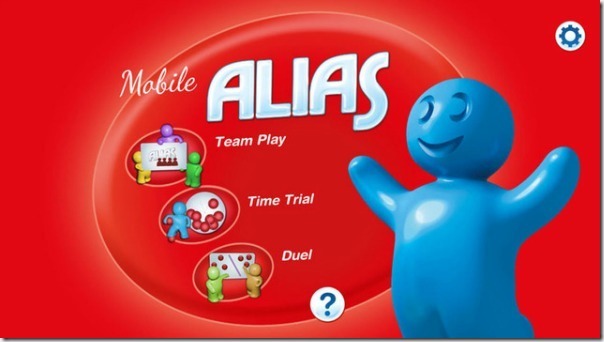 The Alias app can be found on the App Store or Google Play store and it’s FREE! Play as a team or time yourself. Or play as a duel! Just search for Alias. 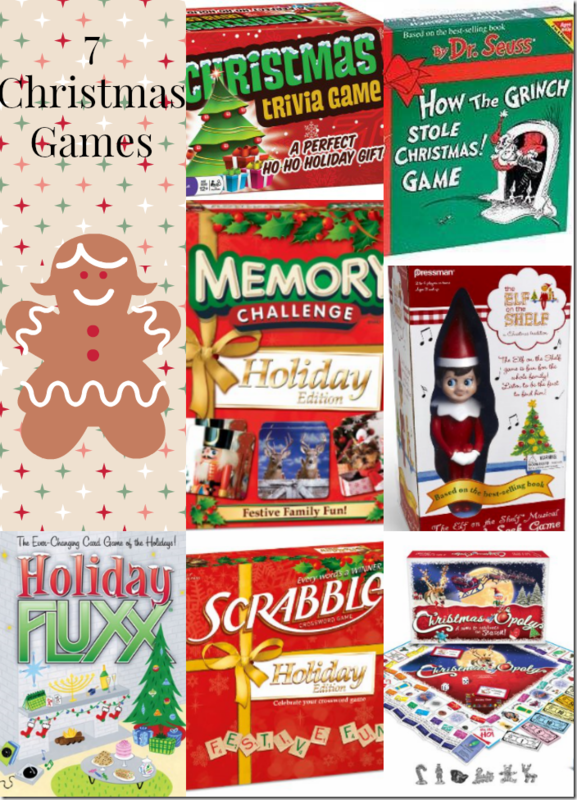 If you like words, this is the game for you!